We inherited several fruit trees when we bought Footlights. 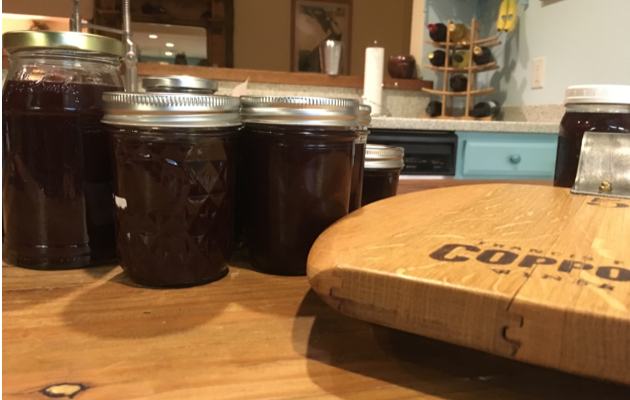 The first year our wild plum produced several pounds of fruit which I asked my neighbor to harvest because Hubs and I were off to Florida and wouldn’t have time to gather and make jam. 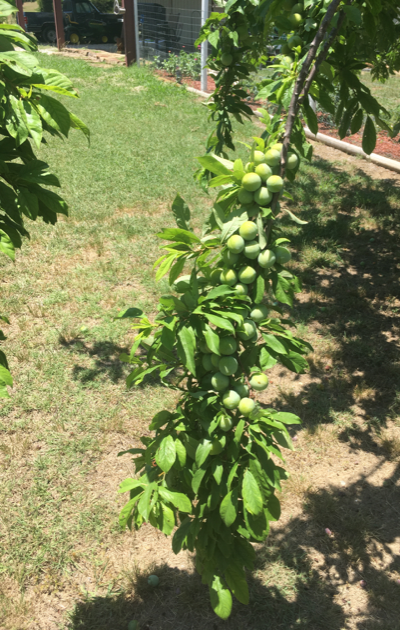 We had peach, pear and apple trees too but they looked old and yielded nothing much. We pruned the orchard that fall and for the next year or so they hardly produced at all and what fruit there was usually disappeared before we had a chance to sample the produce. The trees were stripped bare and there were no tell-tale beak marks to suggest birds as the culprit leaving only squirrels, the bane of our lives! 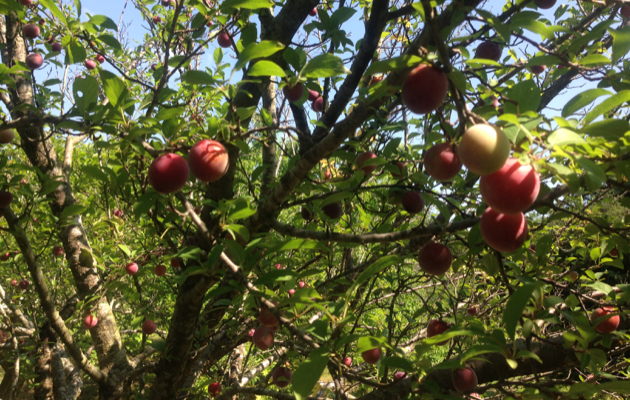 and reluctant to let it all be stolen overnight Hubs and I arose early one morning and went out to pick as many ripe and close to ripe wild plums we could manage and get a jump on whatever was stealing our fruit. and I was able to use my cherry pitter to pop out the seeds all ready for jam making. I boiled and sugared and honeyed a couple of dozen jars for my neighbors and friends. 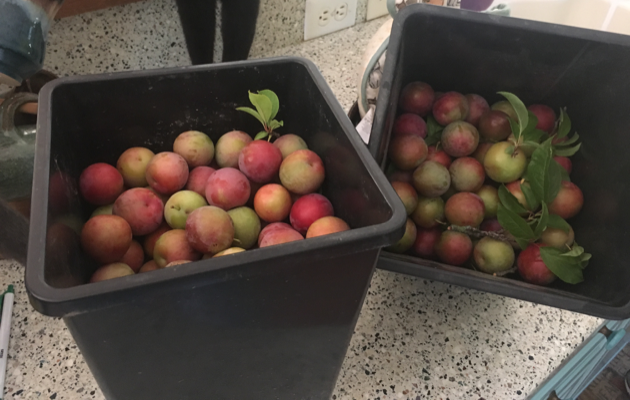 A few mornings later we decided to go out and gather the rest of the plums from the tree, ready or not. It was bare…we’d picked just in time! 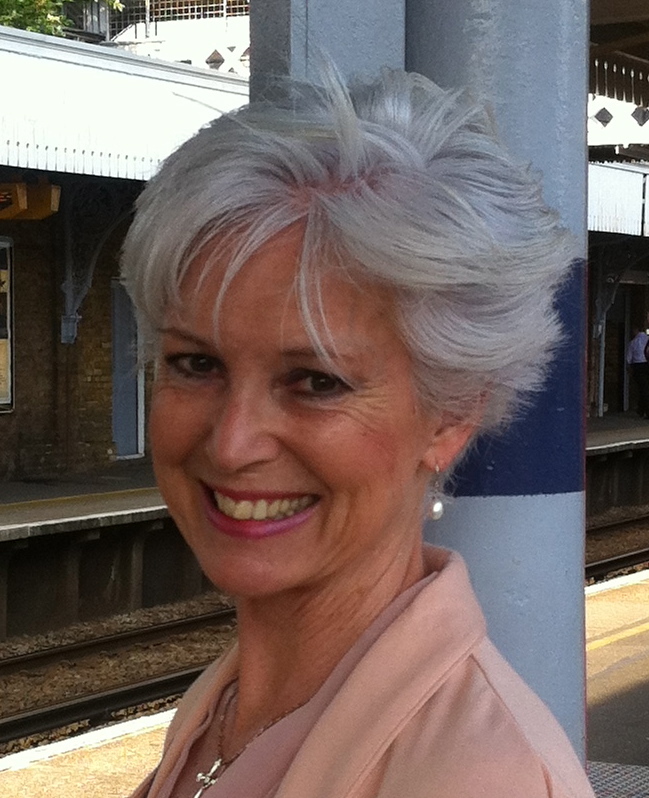 …running from our copse in the middle of the drive, dashing up the laden fruit tree, snagging a green fruit and rushing, pell-mell back the way they’d come, mouths straining around the large orb, making guttural chattering sounds deep in their throats. “Why don’t you go ahead and harvest that tree?” I suggested to Daughts and Sam. “Do you think there’re any left?” they asked. I shrugged. This morning I went and had a quick look myself and if I hadn’t known better I wouldn’t have guessed the tree had ever borne any fruit let alone once groaned under its weight! No trace of a nectarine, not even any windfalls. Those little rascals! I hope they have a belly ache from all that green fruit, those nectarines were nowhere near ready! Perhaps they’re just burying them for the winter. Perhaps we have the beginnings of another orchard somewhere on the property. I’d better keep my eyes peeled in the spring!